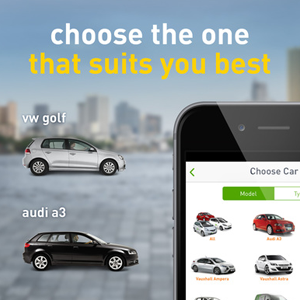 One of the best cars sharing service that lets you save hundreds over car ownership. The service provides you with a comfortable access to vehicles in and around the cities, campuses, and airports. 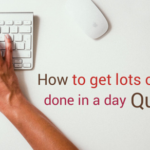 You can do this by simply reserving cars for about hours or day with comparatively low rates. The low rates even include Gas, insurance and ride about 180 miles for each day. Whenever you are in need of carrying tons of stuff or feel like going somewhere for the weekend this is a perfect choice. A lot of Zipcars is being parked in cities, airports, and campuses everywhere and at every time. Nowadays the vehicle is being shaped with sedans, luxury SUVs and spacious vans to make the ride even more comfortable. Orahi is one of the best options for home-office driving at affordable rates for about Rs.3.5 /km for a passenger. It serves only corporate people which give an edge over local or other ride hailing services. 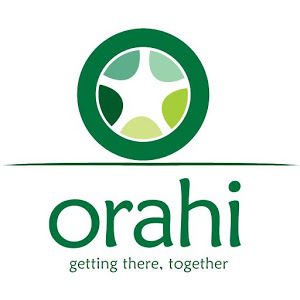 A virtual wallet is created as soon as you sign up, with this you can accomplish for all the rides you share on Orahi. 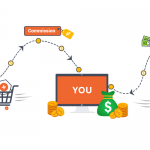 All your information is verified using OTP verification, email ID, and government ID proofs. All the female travelers can now enjoy a carpooling option with female co-travelers. Just turn on the flag and enjoy your journey. It also takes a great care of all the passengers who take the ride. The live tracking feature is brought out which helps us track riders on every ride you do with Orahi. 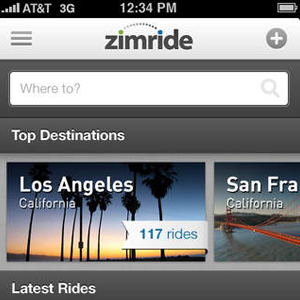 The most reliable ride sharing option for university and employee person is the Zimride. 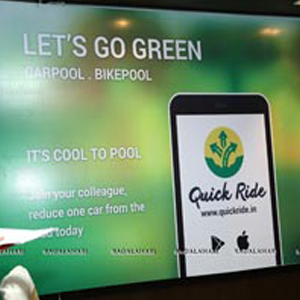 Coworkers and students get connected with the help of a private network to carpool to the desired destination, comforting parking and traffic jam, thereby lowering the carbon footprint and improving sustainability. Zimride saves an individual time, money, reduction of stress, and assist them to know their friends, but it also offers an enormous benefit to the company. A good solution for office relocation is being offered by the Zimride. Other important aspects are a good and reliable interface is brought about between the riders and other co-workers. With the help of Getaround, one can earn over $800 per month. Cars give up money as soon as you drive them to a large period of time. Instead than allowing your car to lose value, you can just share it on Getting around. 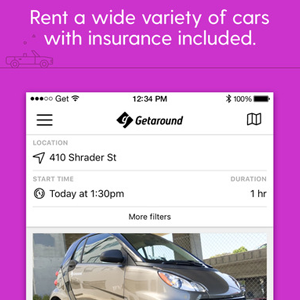 If you think that you are not making use of your car then you can blindly rent your car and unlock it using Getaround. The user can make use of $50 monthly driving credit to rent anything from a modifiable to an SUV. Parking places are made available all over the cities. Using the application it is possible to reduce the number of cars operating towards the street thereby reducing pollution and traffic. 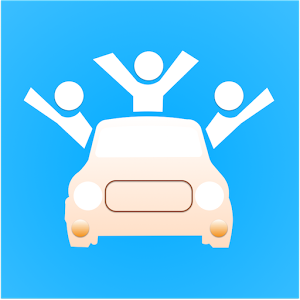 Carma Carpooling is a smartphone application that offers users to book car pooling rides within the area. 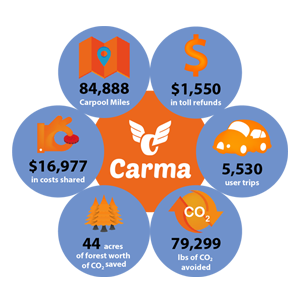 Carma is a global leader in technology that boosts and enables high ownership commuting. The main motto of the firm is to fight against traffic and saves an individual time on their drive by occupying empty seats in private cars. 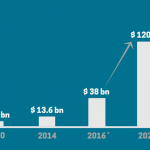 As a reliable partner of combined and state transportation agencies for ride sharing, carsharing and occupancy requirement, it is assisting people to drive a smarter and more affordable transportation service. The application is made accessible to all the Android, iOS and smart watch users. 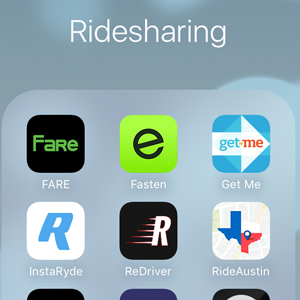 There is so many rides sharing application that seems to be very much reliable but you never know which one you like to choose. But Cabily – Ultimate uber clone software offers the way you need. The app is developed in such a way that it uses the recent technology in high-end coding practices to deliver a safe, easy to use interface included with flexible functional features. 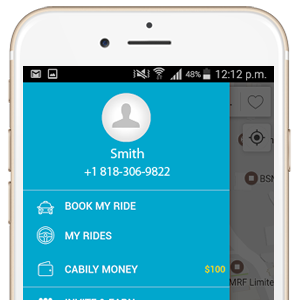 The Cabily – Uber clone script is made for a single and well-designed intention to make booking a cab relaxed both for the riders and the cab operators. The app makes use of a powerful system that lets users to directly select their location and the address they like to get to on a map and select a cap operator to take them to their desired destination. Get your own uber clone script with cabily now. Rideshare is applicable for those whose business is looking for inventive and low-cost ways to offer a better solution for the travelers and for environmental benefits. This approach is especially for employees and clients, who need easy, extensive and economical ride share. The main aim is to lower the single occupant vehicles on roads thereby offering extensive ride sharing service and support to the authorities, corporations, and singles. The main aim of the Rideshare firm is to encourage and offer transportation services that facilitate a higher quality of life, reduce traffic collision and boost enterprise growth and development. With the help of Ryde people can meet different people, enhance business contact and saves the ecosystem. 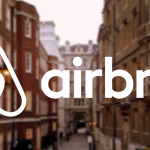 The concept of ride sharing is being liked by every traveler and the sharing economy. It is a wonderful concept where a passenger can enjoy each and every minute of cooperation with the nearby passengers. 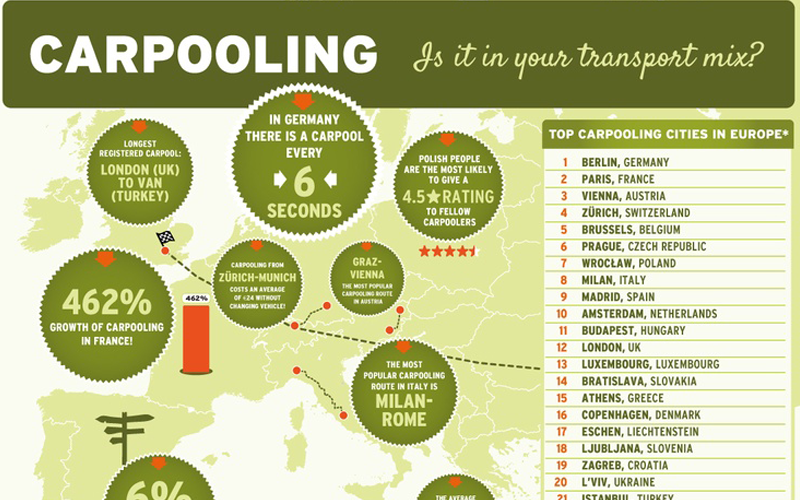 The complete trust in the carpooling service makes the customer feels convenient sharing and so they share more often. It’s an open social network and hopes in the power of the community to self-regulate. 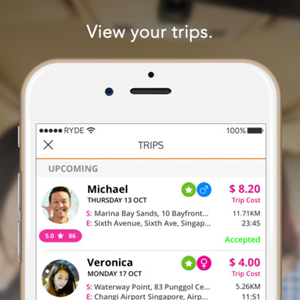 After every ride, riders and operators rate each other based on the experience of using RYDE. It acts as a mediator amongst people who need to ride a car together. People from large firms and individuals register using this website to find a carpool either for giving lift or for taking the lift. The most important benefit using this application is the enhanced security. Customers can search ride share across all the firms and specific to your firm. In today’s environment ride-sharing has become an important one in everyone life. By looking into what the customers need, and keeping on top of industry progression it app provides the best solution for all. We carry out ourselves to the direct promotion of shared journeys, support logical work and have all been the first firm in India to relieve the anxiety of traveler traffic in a dedicated way. 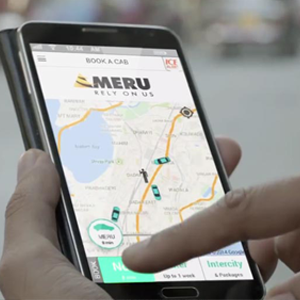 Merucabs is brought out with the aim of lowering the pollution and traffic jam in most of the cities. With the help of ride share, you can share your Meru ride with another person who likes to travel to the same route where you go. By going for Ride Share trip, you can save up to 30% of your trip amount. Your journey will take a small deviation to pick another person that will add extra minutes in your journey. You need not worry about it as you will pay a limited fare based on your pickup and drop point and you will not be charged for any detour that your ride share will take. Hence you save to a large extent and get the best in class service and accuracy of Meru. One of the best carpooling services which bring people closer together and offers a friendly community of friends. The main intention of the service is to lower the traffic collision and pollution thereby creating a powerful ecosystem. This makes the overall cities into a greener one. Now there is no need to wait on your street for a long time since Zify helps in tracking your ride sharing partners in the real time. 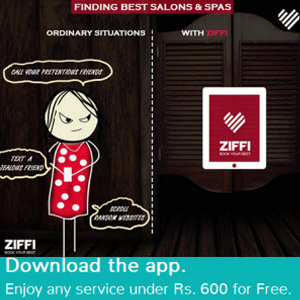 Zify brings a reliable mode of transportation that is friendly, cheap, nation driven and comfortable one. Using Zify makes the cities healthy, happier, safe and more livable environment. The huge rise in population comes up with more number of vehicles on road thereby, increasing traffic jam and pollution. Regular carpooling was not successful due to objections involved like Security, unstable timings and analysis issues. Quick Ride addressed the obstacles gently with world class user experience. It aids in identifying matches, connect directly, communicate and share costs in the cashless way. Using Quick Ride you can provide a ride to others in your vehicle, or Find ride provided by others to commute. With this application, one can have a convenient ride and thereby helps to save time and money using Carpooling. 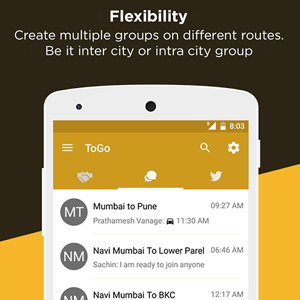 Togo is the world’s no.1 social carpooling mobile app which brings people together traveling on same routes for the intention of ride sharing. People in a group can communicate with each other or in the group to boast suitable ride sharing partners. 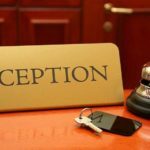 The firm is also making effort to build a reliable group of people on all routes worldwide so that representatives can share their rides to the office daily, or to a tourist spot, airport, a nearby city, with similar people. The vision of Toga is to make carpooling a substitute means of transportation. With increased issues like pollution, lack of parking availability, traffic collision on roads, etc. the world needs a constant and tenable solution.